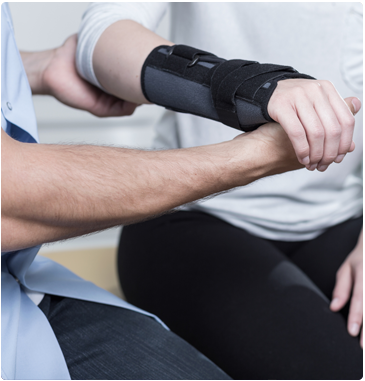 When you lose function or experience pain in your hands due to injury, disease, or repetitive stress, you need a skilled and specialized approach to restore your restore mobility and relieve your discomfort. At Spectrum Orthopaedics, we offer advanced hand therapy. Our certified hand therapists must complete 4,000 documented patient contact hours, have a minimum of five years of licensed practice experience, and must successfully complete the certified hand therapist examination.